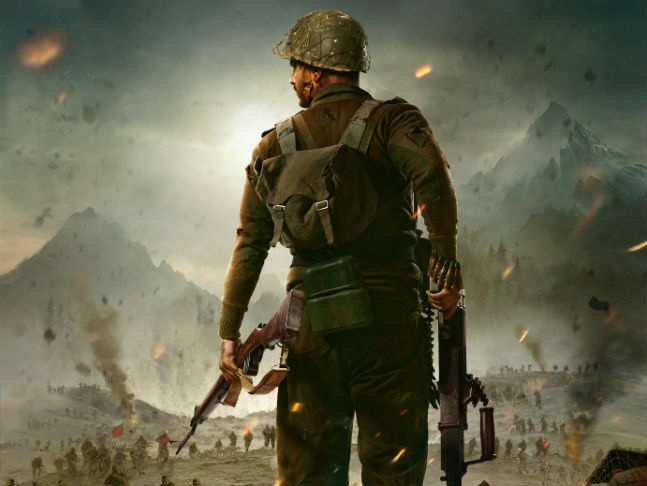 The film is based on the life of a biographical drama showcasing the life of a soldier during the 1962 Indo-China war. The 4th Garhwal Rifle’s soldier who guarded the Indian Nurunaang Base post in Arunachal Pradesh (called earlier NEFA border). The soldier stood there for 72 hours guarding the post during the infamous war. So, how it really went is interesting to catch on the silver screen in a nearby cinema. It is not an easy job to make a war film especially when you need too many effects and graphics to present the film look realistic. 72 Hours: Martyr Who Never Died can be called as a good effort, however, a man who is a director, actor and writer of the film will not be able to do the justice to such films. Many of the scenes were seen losing the essence of the war and were shot just to make you believe in things like these rather than giving the audience the right feel and look for it. Nonetheless, the efforts are highly appreciated for showcasing the life of a soldier who fought and shielded the Indian post during the Indo-China war in 1962. Talking about the performances, they were okay and had not much to do to boost the entertainment value. Avinash Dhyani was okay while playing the warrior, however, his act was seen carrying out in haste. This was obvious, and he has other several roles to play in the film including the direction. The others like Alka Amin, Virendra Saxena, and Shishir Sharma were like okay on the silver screen. The others in the movie with different roles like direction, music, screenplay and Cinematography were okay and somewhere helped the makers to boost up the entertainment value of the film. The film had some technical glitches for obvious reasons and had the only negative aspect in this film. The film Movie – 72 Hours: Martyr Who Never Died glorifies the man who played a vital role in the Indo-China war in 1962. The film is a great teacher for the coming generations who should know the role of the Indian Army in different wars. It can be a niche film and worthy of catching this weekend.